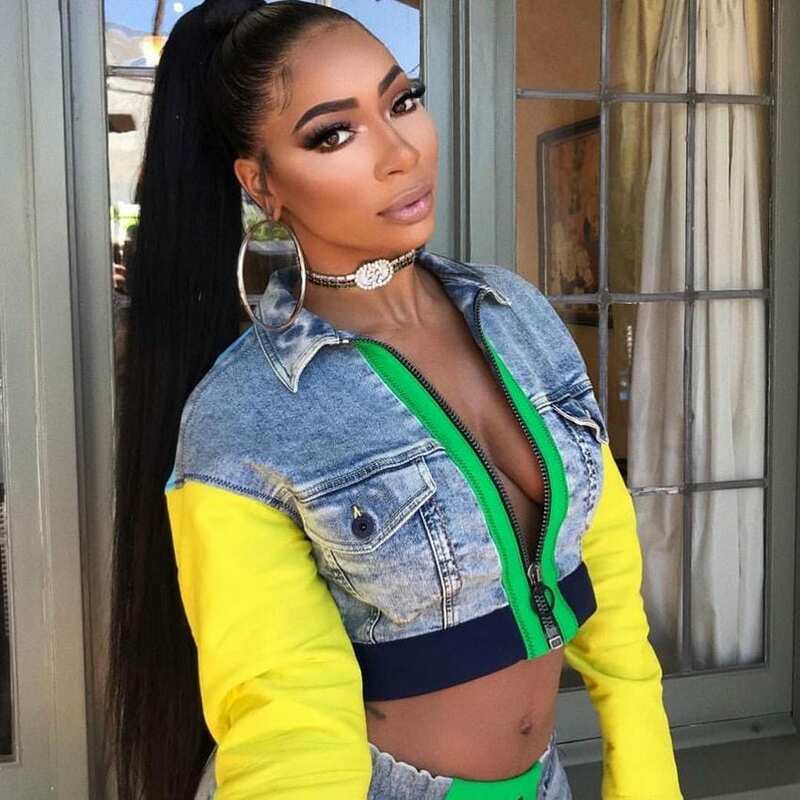 Tommie joined the cast of LHHATL this past summer and the newcomer is going to give Joseline a run for her money. Her attitude, physique and drama filled story line is going to garner a bevy of viewers. Tommie is dating rapper Scrapp DeLeon. He and his mother will also be on the show along with one of his baby mothers Tiara, so this is definitely a family affair. But it doesn’t look like Tommie is getting along with his baby mama or his real mother, so expect to see sparks fly this season. Tommie is former video vixen and men’s magazine model. She was born and raised in Northern New Jersey and relocated to Atlanta 5 years ago. She got her first music exposure in music videos for T.I. Young Jeezy and Gucci Mane. She developed aspirations of her own to become a rapper/ singer. The cameras will follow her on her quest for stardom but the biggest story will be the baby mama drama with Tiara Becca. 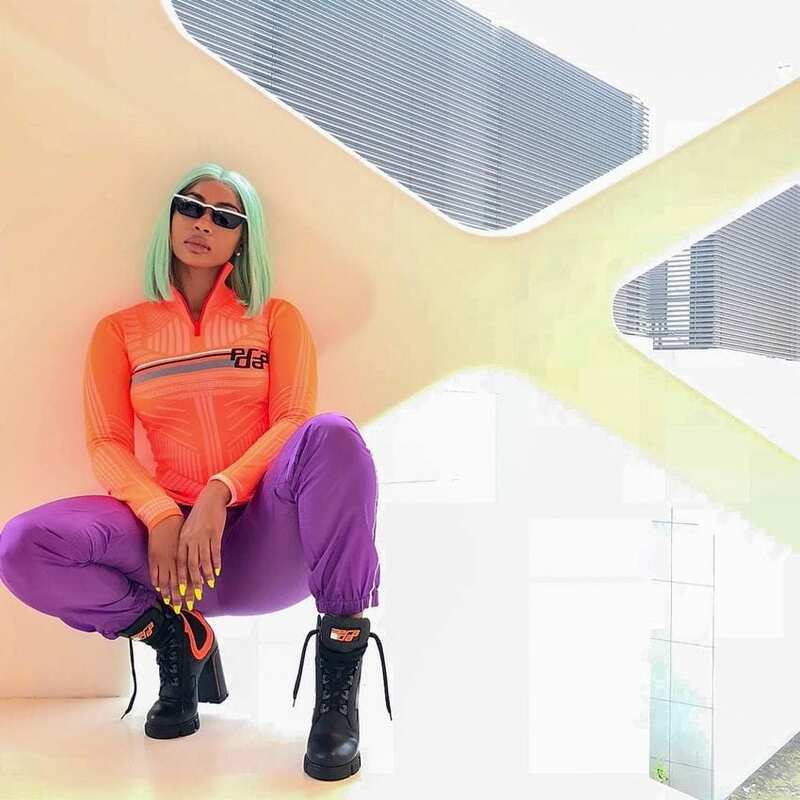 Tommie was also filmed fighting cast mate Joseline Hernandez. It might be a little odd since the two have known each other for awhile and Scrapp is really close friends with Stevie J. The two have been on vacation together and red carpets, and Stevie has even dated Scrapp’s mom, which might explain the foundation of their relationship. 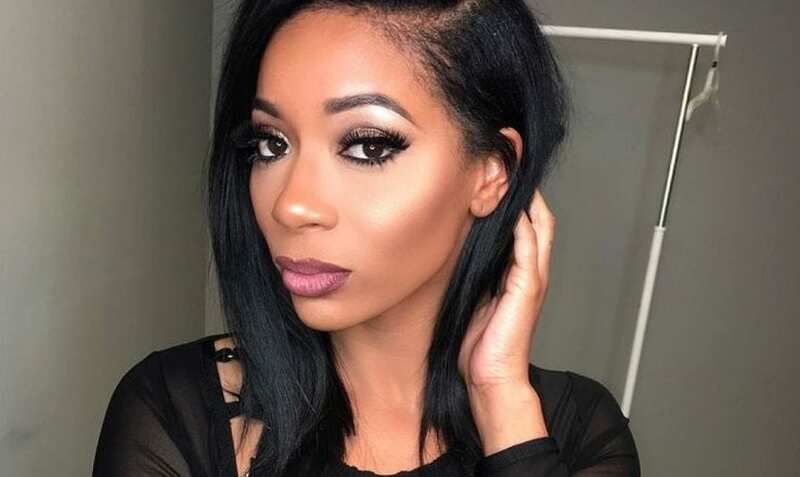 Tommie on the other hand might have become Joseline’s arch nemesis this season because according to word in the ATL, Tommie has slept with Stevie too. We will find out all the deets once the show airs, we won’t get to see the altercation between the two ladies until mid season.